The sunlight wool square scarf is spun from the most luxurious wool that is incredibly soft and lightweight and has a very subtle herringbone pattern running throughout it. 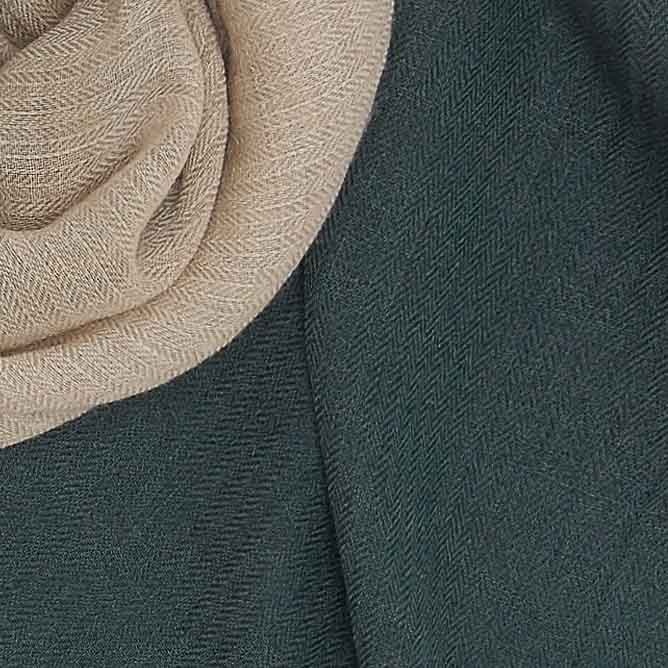 The three colours of oatmeal, mustard and grey are both understated and classy and will work with other neutral colours beautifully.The sunlight wool square scarf shape lends itself to be styled in a V shape at the front or back or even folded into a rectangle. 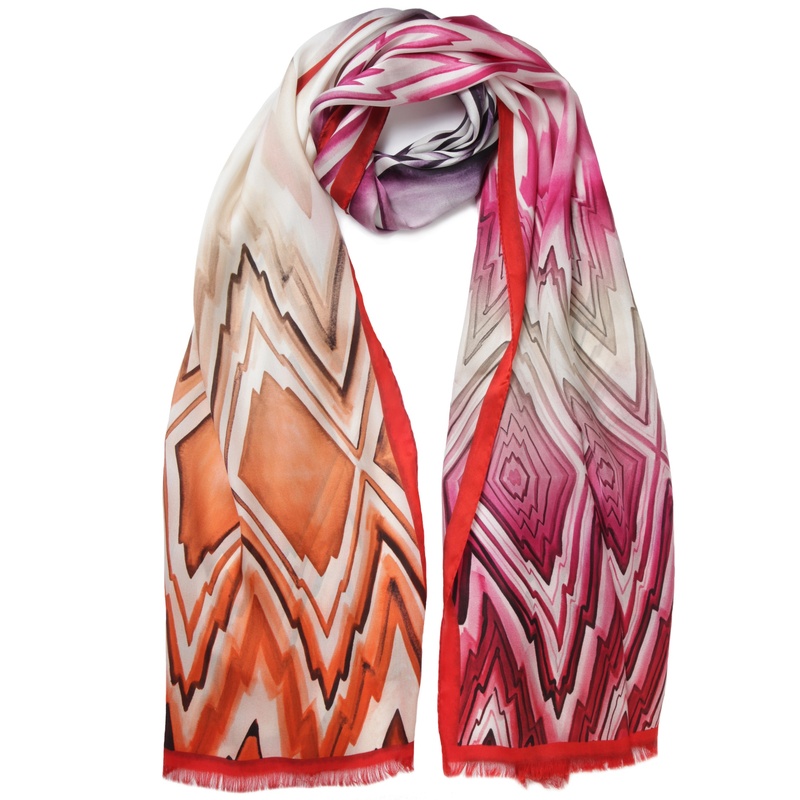 See our scarf styling videos for inspiration. The sunlight wool square scarf is spun from the most luxurious wool that is incredibly soft and lightweight and has a very subtle herringbone pattern running throughout it. The three colours of oatmeal, mustard and grey are both understated and classy and will work with other neutral colours beautifully. 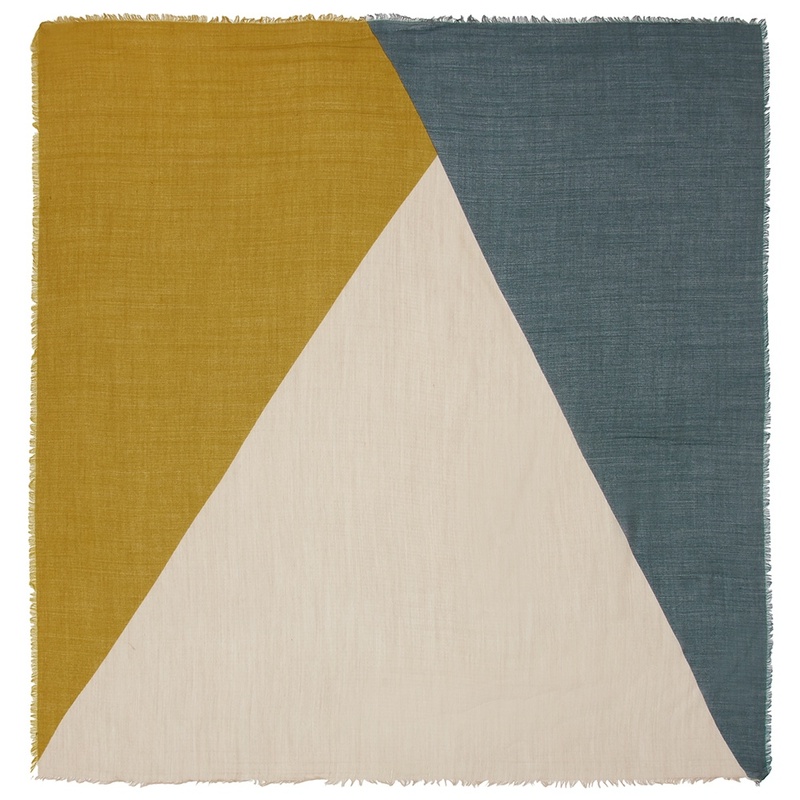 The sunlight wool square scarf shape lends itself to be styled in a V shape at the front or back or even folded into a rectangle. See our scarf styling videos for inspiration. 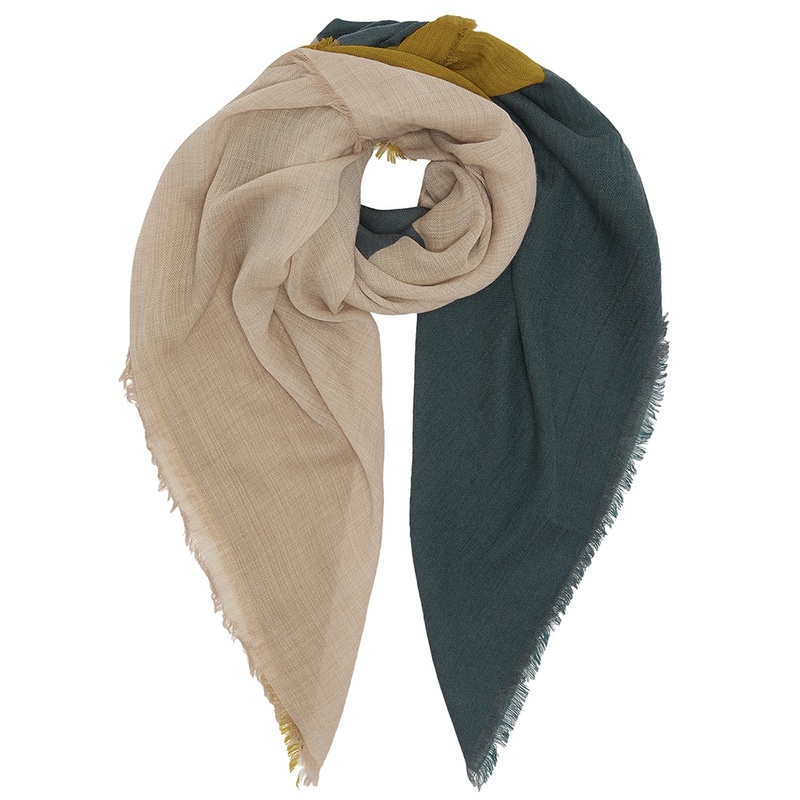 Imagine the luxury of Parisian designed textiles paired with the heart and history of textile weaving in India, and you’ve got a Moismont scarf. 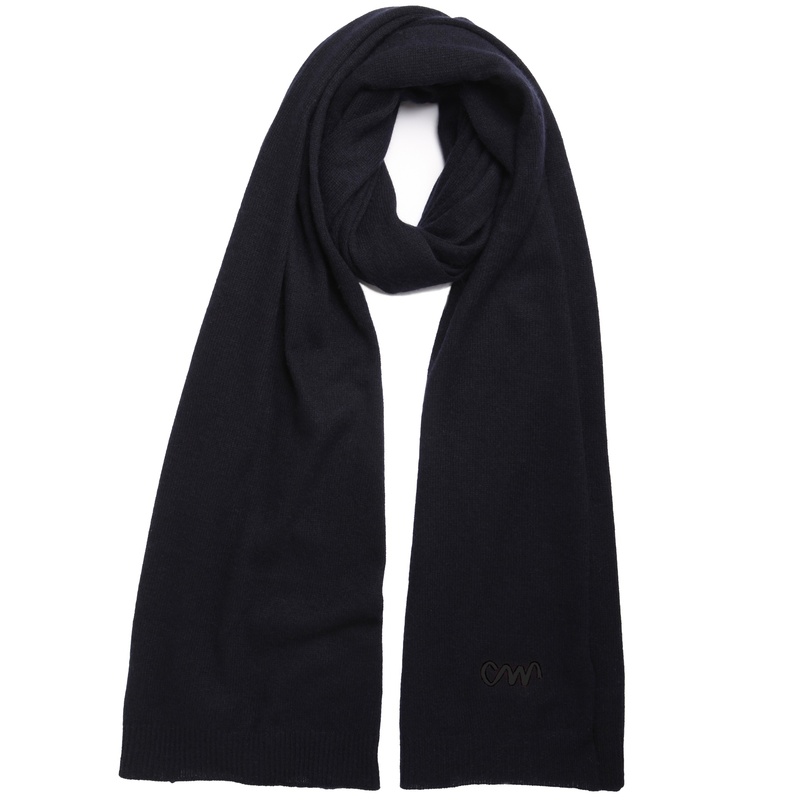 Each piece is designed in Paris and then expertly woven and dyed in India.Their scarves are somehow classic and special all at once. 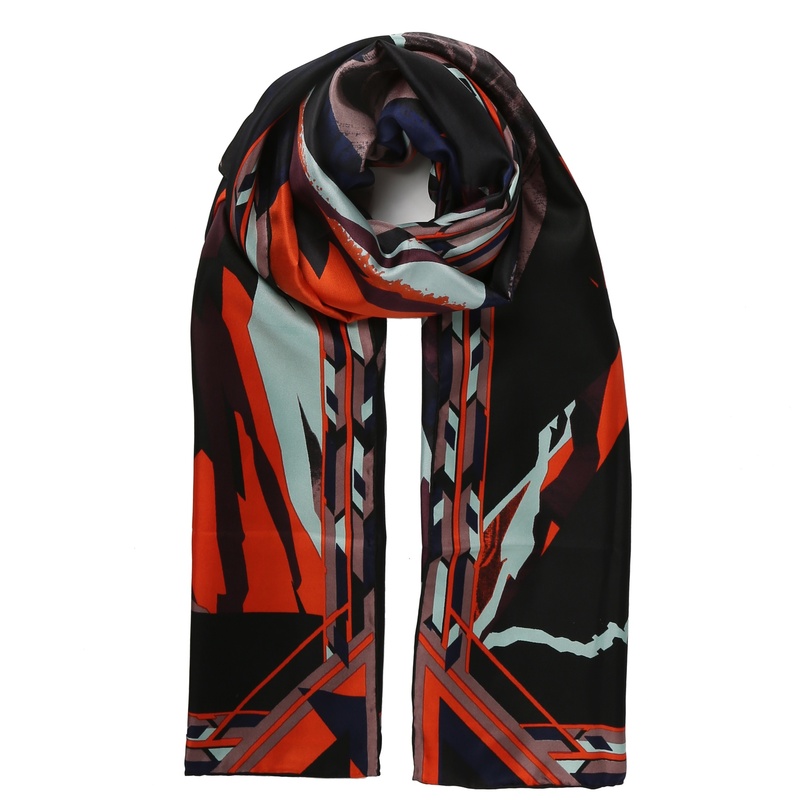 There’s a style for everyone from bright graphics, to traditional plaids with a twist, and rich-hued solid scarves. 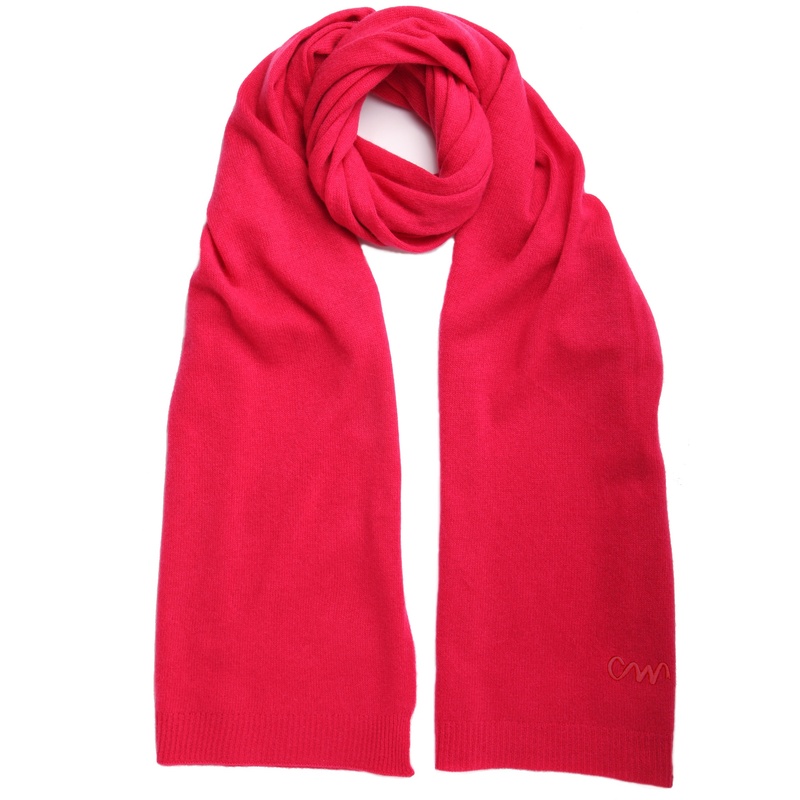 Cozy up with a Moismont scarf- it’s an heirloom you’ll have for a lifetime.